Is the thought of the strategic planning process too daunting for you to consider? Many small business owners and CEOs are inclined to put this off, thinking that such planning requires extended time away from the workplace, a commitment of additional resources and the risk of falling behind with critical deadlines. 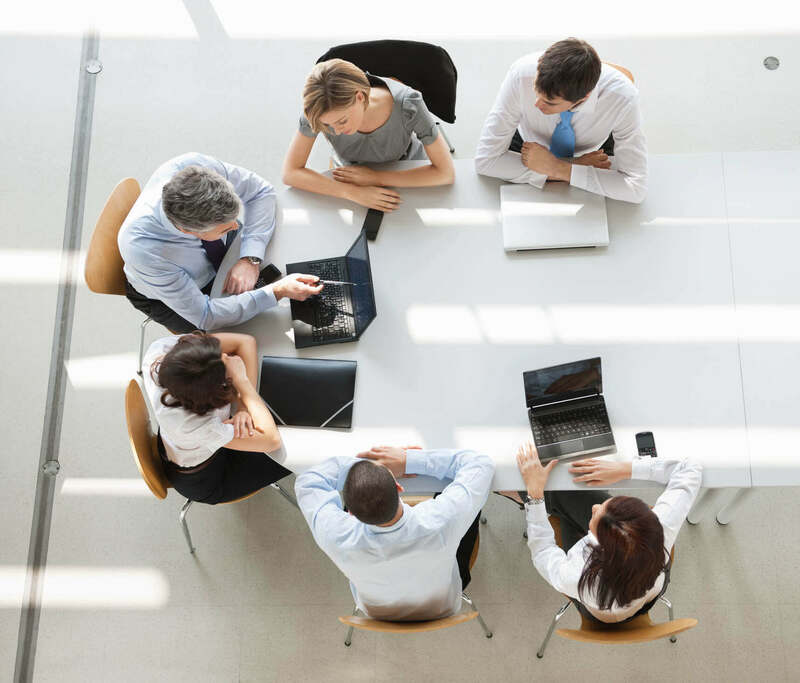 But while it’s true an in-depth strategy planning session may take several days, there are alternatives that make the planning process more feasible for busy executives and their teams. A clear view of key objectives. A vague goal of “strategy” is unlikely to move the needle in terms of efficient business planning. As part of the preparation phase, it’s vital to outline specifically what goals you intend to achieve by the day’s end—be they new product ideas, ways to enhance customer service, a revamped approach to vendor relations, etc. Knowing the “why” behind the planning session helps everyone involved stay focused on the task at hand. A request for outside-the-box ideas. At least a brief portion of the strategy planning day should be set aside for brainstorming that adheres to no prescribed limits. Encourage team members to toss out the “craziest” solutions they have for ongoing business problems. The goal is to uncover some kernel of an idea that might lead the way to a genuinely practical solution that’s so far eluded the best minds in your business. A SWOT analysis. Analyzing your company’s strengths, weaknesses, opportunities and threats is always a good idea. When you allocate a set period of time for SWOT analysis, it helps to frame a broader discussion of your company’s place in the marketplace, its standing with respect to competitors, current (and future) forces driving sales, and so on. A strong SWOT analysis also helps to set the baseline for future strategy day sessions. A list of planned action steps. 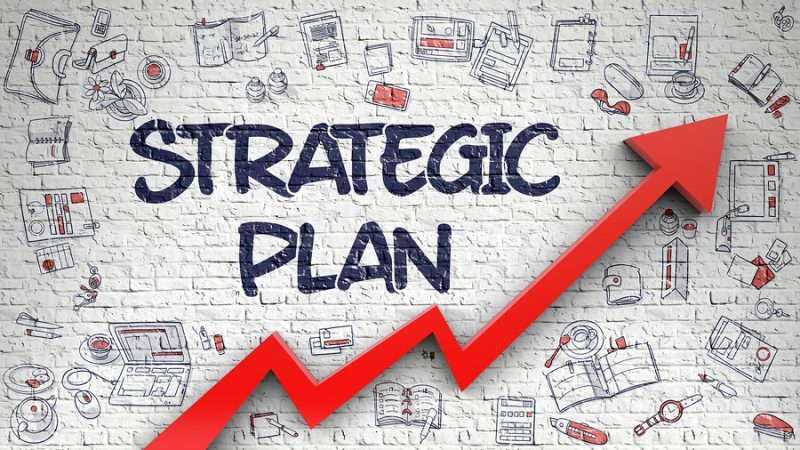 The end result of a strategy planning day is having concrete action steps to implement upon a return to “business as usual.” Each objective should come with its own list of proposed actions, including specific steps to overcome existing roadblocks to success. Assign action steps to a team or to individual team members, along with a schedule for getting things done. Keep interest alive by promoting the work of these teams and individuals with everyone in the organization. Following your strategy planning day, it may be time to embark on a broader approach to strategic planning. TAB’s “Strategic Business Leadership” process is designed with small and mid-sized businesses in mind. We invite you to download our free white paper today and learn more about how strategic planning can help guide your business toward greater success.